← The (almost) complete History of Britain – as you’ve never seen it before! So, the Summer is almost over, but never fear, with the Autumn comes a whole new line up of shows at Kettering Arts Centre. We have Award winning comedy (Bridget Christie, James Acaster, Mitch Benn), superb live music (Potbelly Folk and Roots Festival, Potbelly Blues Night , and an evening with a popular author and Radio & TV presenter (Stuart Maconie). On 20th September it is the return of the ever popular Potbelly Folk and Roots Festival. With a superbly talented line up, headlined by Award winning young Cambridge band Fred’s House, supported by the sublime song- writing of folk legend Reg Meuross, the new but brilliant, classically trained Threaded, local favourites, Kismet Hardy, stunningly good singer/songwriter Paul Handyside, Peterborough’s finest Americana roots combo, the Malingerers, plus Potbelly favourites the Old Speckled Men and Kev Buxton. We look forward to seeing you there for fine ales, fantastic live music and a great atmosphere amongst friends. 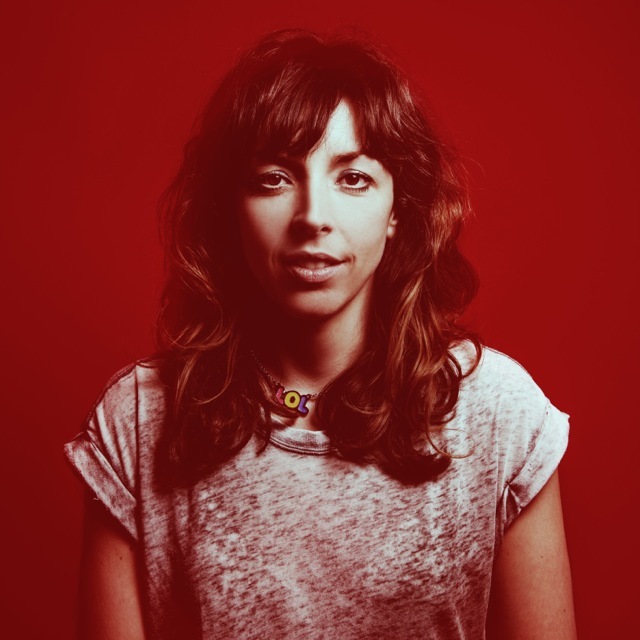 Then on 27th September, we are thrilled and honoured to be welcoming the winner of the prestigious Edinburgh Comedy Award 2014 Bridget Christie . Tickets are just £14 (£12 concessions) to see the show that won all the big Comedy awards last year, across the board. Come along and find out why!